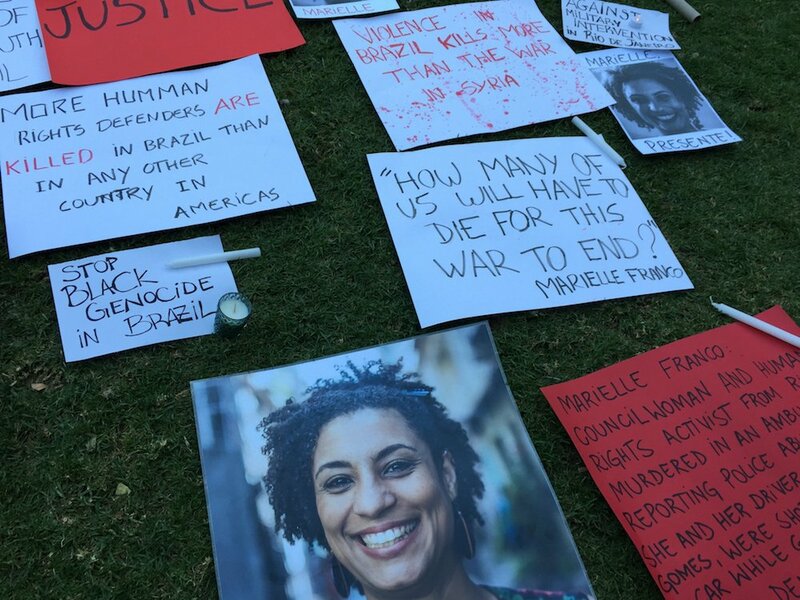 The worldwide chorus of condemnation of the murder of Marielle Franco and Anderson Pedro Gomes has been joined by demonstrations in the Australian cities of Melbourne, Adelaide, Sydney, and Brisbane. The demonstrations were organized by Brazilian communities across the country. 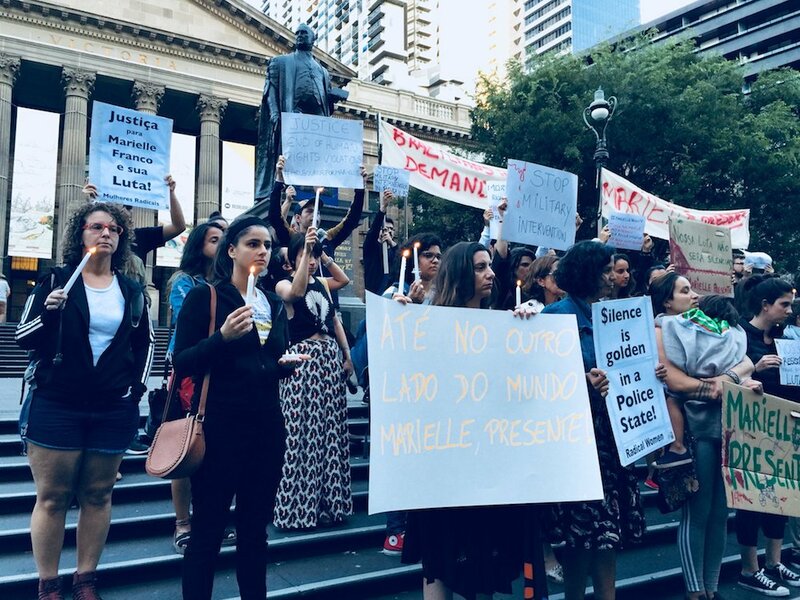 In Melbourne, over a hundred people met on the steps of the State Library of Victoria and marched through the city, expressing their grief and outrage at the crime and at the loss of one of Rio de Janeiro’s most powerful popular voices. At a demonstration in the Central Business District of Adelaide, participants read poetry, brandished placards, and held candles in defiant memory of Franco. 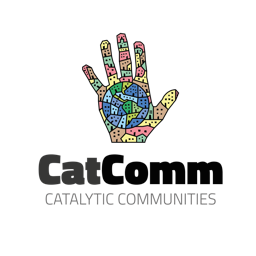 Organizer Gabriela Ataide told RioOnWatch they were refusing to be silent about what had happened. Franco’s murder is widely considered to be ‘payback’ for her outspoken defense of human rights, particularly the rights of young, black residents of Rio’s favelas who are overwhelmingly the victims of police violence and repression. 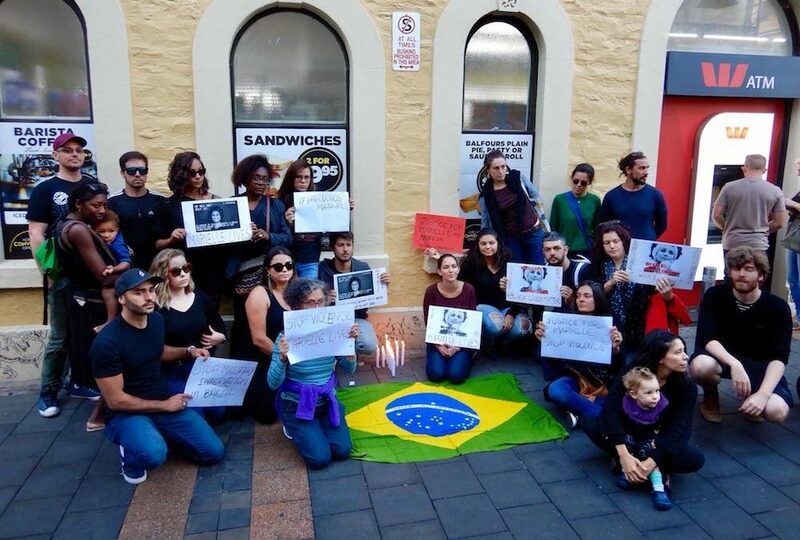 The demonstrators in Melbourne and Adelaide also expressed their grave concern for the welfare of young black people in Rio’s poorest neighborhoods in light of President Temer’s recent declaration of federal military intervention in Rio, an action that Franco was involved in monitoring. See photos from the Melbourne protest here, and more photos and videos on the Melbourne and Adelaide Facebook event pages. 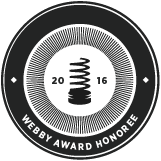 This article was written by Ann Deslandes, and published on March 20, 2018.